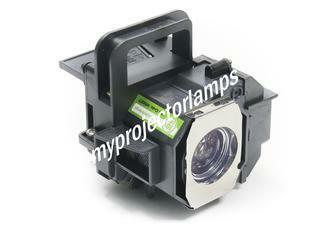 Q Is this exactly the same projector lamp as the lamp inside of a brand new Epson EH-TW3500 projector. I.e. 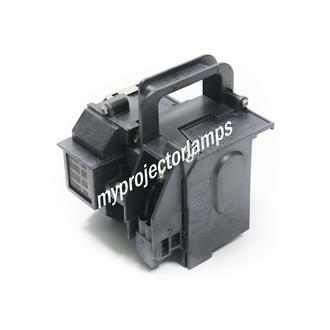 is the whole lamp is assembled and produced by the original equipment manufacturer? Asked by Kiran On Aug. 10, 2017, 10:24 p.m. 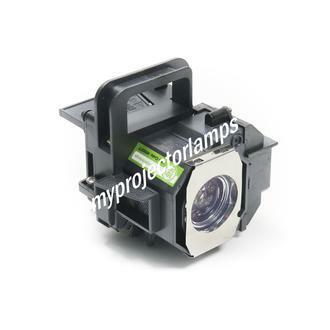 Answered by MyProjectorLamps On Aug. 14, 2017, 8:50 a.m.
Q I would like to down the approximate shipping time to Markham, Ontario, Canada Asked by John On Oct. 29, 2017, 5:18 p.m. 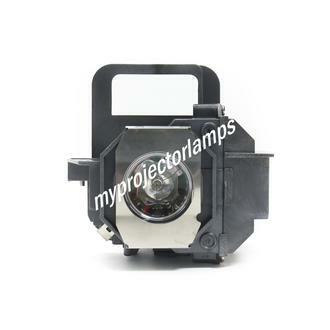 Answered by MyProjectorLamps On Oct. 30, 2017, 1:27 p.m.
Q hi can you please confirm that this lamp is a genuine epson replacement for my projector thanks Asked by robert On Nov. 7, 2017, 1:57 a.m. Answered by MyProjectorLamps On Nov. 7, 2017, 12:55 p.m.
Q What Brand of Bulb is in this lamp, Osram, Philips, other? Asked by Jonathan On Nov. 21, 2017, 10:39 a.m. 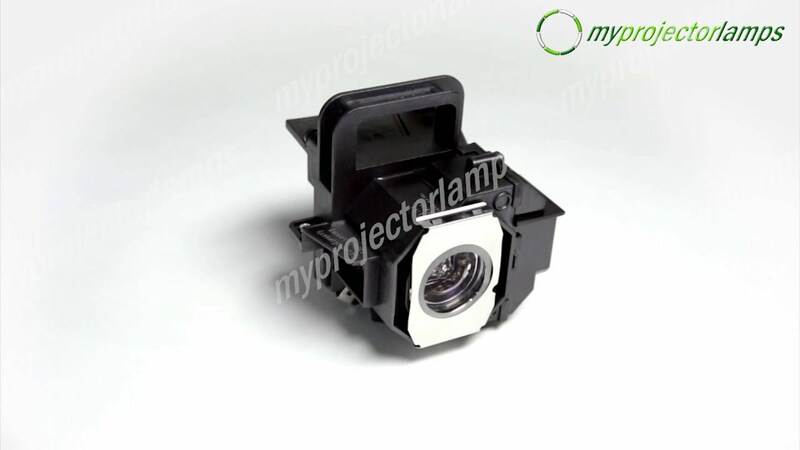 Answered by MyProjectorLamps On Jan. 23, 2018, 9:59 a.m.
Q Hi, I need a lamp ELP-LP49 for an Epson 8350. I live in argentina, but wiil be in Miami from march 6 to march 9 of 2018, in a hotel.So..If I buy the lamp from you via web, can you deliver it to the hotel in one of those days?? ?Regards Asked by hugo On Jan. 19, 2018, 8:17 a.m. Answered by MyProjectorLamps On Jan. 23, 2018, 10:28 a.m.